Our technicians are experts in cleaning nearly all types of upholstery fabric, including difficult to clean materials, such as jacquard, velvet and Haitian cotton. Each item is carefully inspected to provide the most effective and safest cleaning method to extend the life of your furnishings. We recommend our professional upholstery cleaning every 12-18 months or when your furniture gets dirty. When that happens and you call American Carpet Cleaning, our skilled professionals arrive at your Moorpark CA home or Newbury Park CA office ready to work. They look at the construction, fiber content and dye of each piece of upholstery. They determine if the furniture is s-rated or u-rated. Then they determine how to best give your furniture the steam cleaning it deserves using the most modern upholstery cleaning methods. You’re not going to want to clean upholstery yourself in your Thousand Oaks CA home or Camarillo CA office. Nor should you hire a nonprofessional. Only a professional upholstery cleaner knows that s-rated upholstery requires dry cleaning, and only a professional upholstery cleaner knows how to not overwet the fabric so mildew doesn’t form; and a professional upholstery cleaner knows how not to cause metal pieces to rust. Whether your car upholstery needs cleaning or that valuable antique sofa needs a good furniture steam cleaning, American Carpet Cleaning has your fabric’s (and your) best interest in mind. We also serve Westlake Village CA and Oak Park CA. 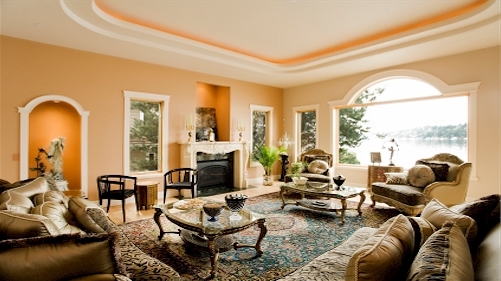 American Carpet Cleaning offers the most professional upholstery cleaning service. We also provide FREE pick-up and delivery, take-down and re-installation of your draperies.